← Why do you demonstrate on your less than perfect side? I’ve always had asthma and throughout the years doctors have told to use an inhaler. I never did. 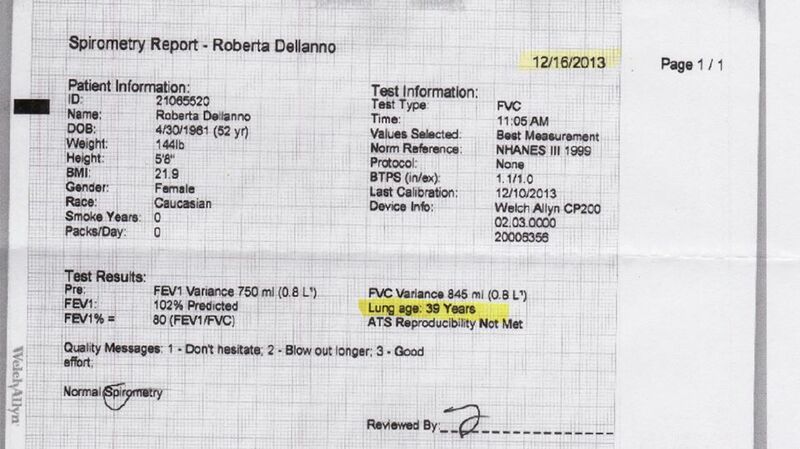 I’ve always been on the low end of normal with each lung capacity test I’ve taken. But last year I flunked it – really flunked it. My doctor told me I needed to use an inhaler. Instead, I increased my Pranayama practice to 3 times per day, focusing on Ujjayi and Viloma Pranayama stages I & II. In addition, I increased the difficultly and frequency of my hiking treks. Today at the age of almost 53, I not only passed it, but I have the lung capacity of a healthy 39 year old. 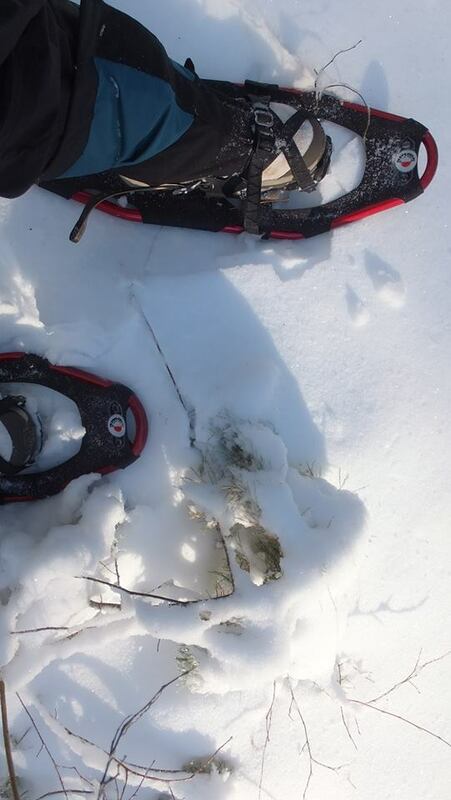 To celebrate, I went snowshoeing. I stopped and stood in the middle of the woods to practice Ujjayi Pranayama with my eyes closed listening to the sound of the woods and my breath. 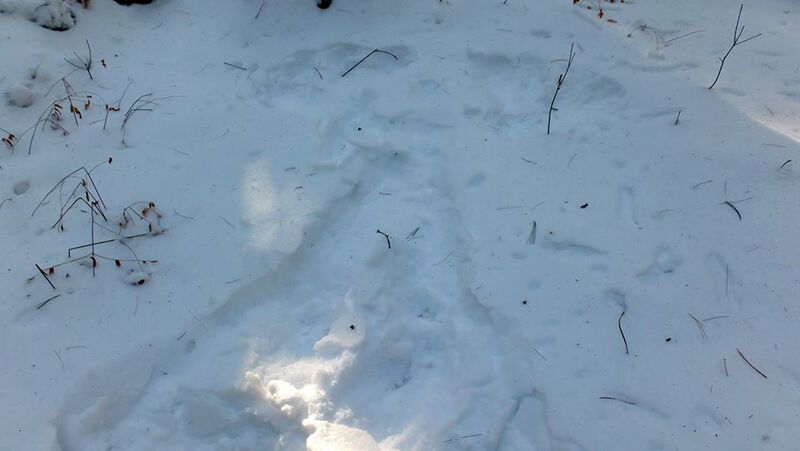 I stood there for a long time, then I made snow angels <3. This entry was posted in Uncategorized and tagged asthma, fitness, health, lung capacity, pranayama, strength, wellness. Bookmark the permalink.